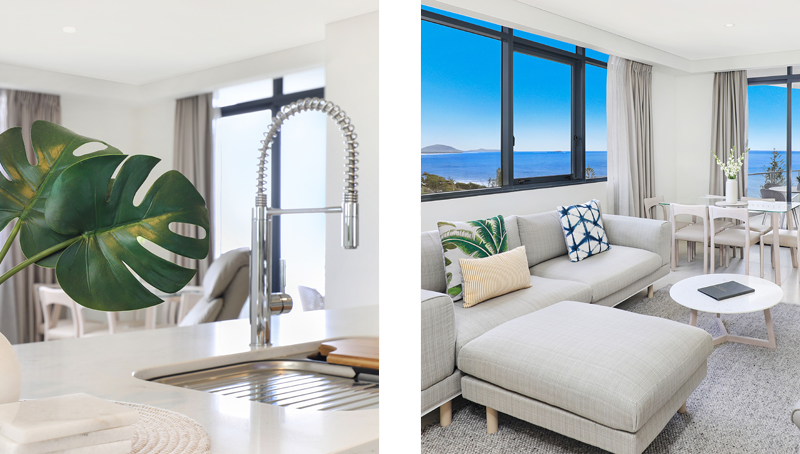 As the next inspired chapter in the evolution of beachfront Mooloolaba, Breeze apartments are designed for those with a passion for life and luxury. The building is a uniquely fluid sculpture, a design concept with sinuous curves reminiscent of coastal beaches and wide estuaries. 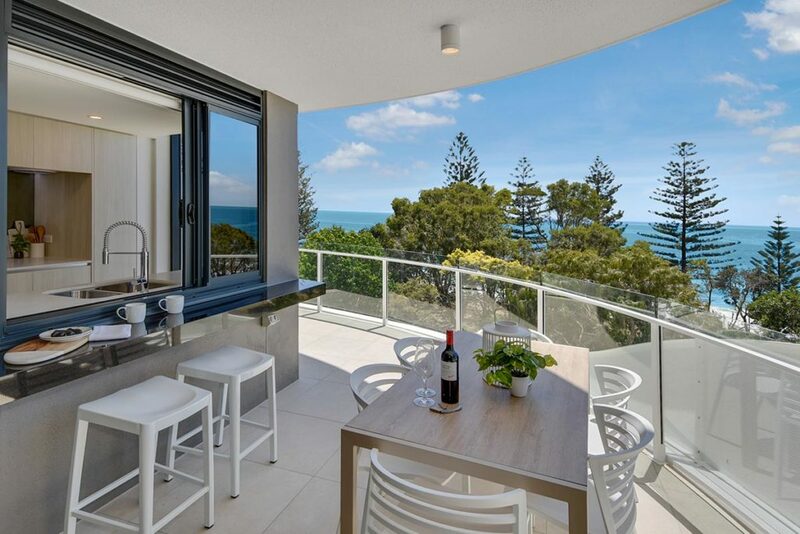 The alternating waves that form the balconies maximise natural light and expansive views. 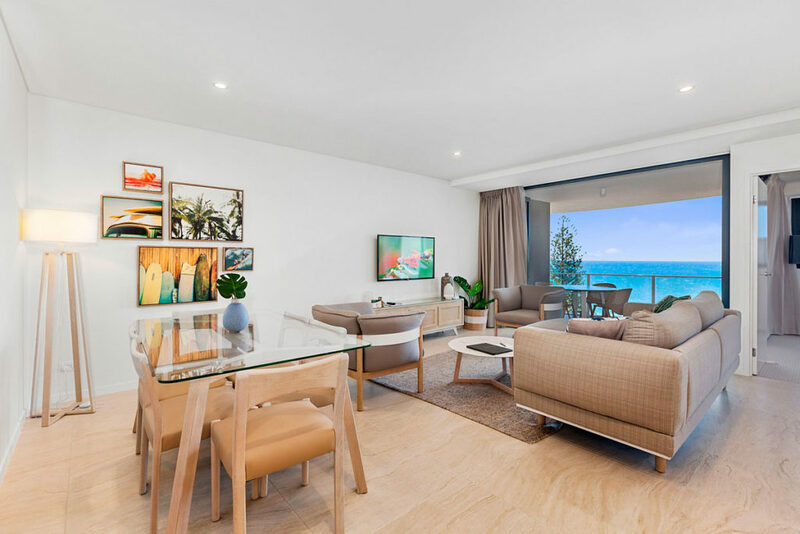 Mooloolaba’s newest luxury resort features 57 One and Two Bedroom Self-contained Apartments with Pool, Spa and BBQ facilities – an idyllic setting to entertain family and friends. 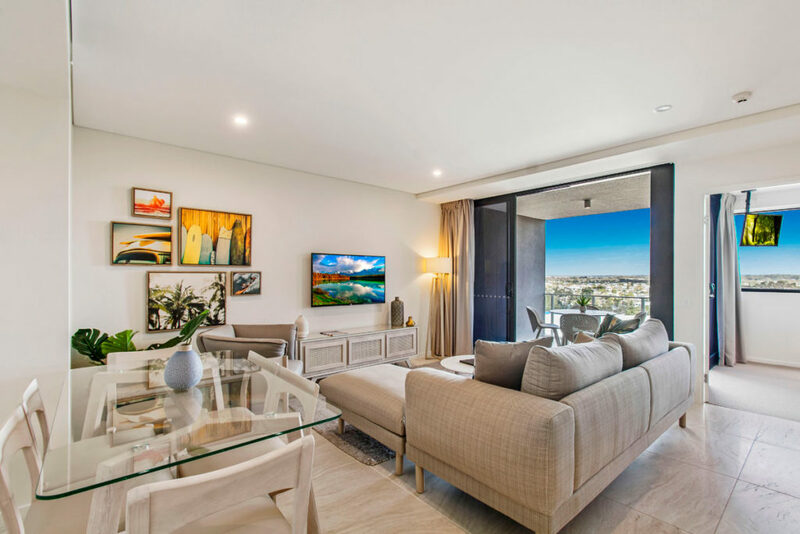 Only metres from the beach plus the many restaurants, coffee shops, café’s, supermarket, retail and all of the other attractions of Mooloolaba Esplanade. 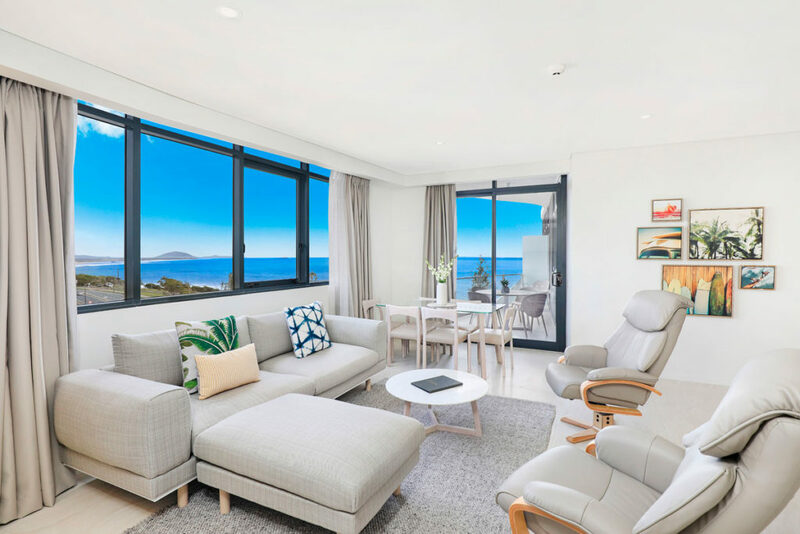 Great location, beautiful modern apartment with quality kitchen appliances (like a Nespresso machine) and free wifi and in room movies, quite and just across from the beach. Very nice restaurants and a supermarket in walking distance. Friendly staff, we really enjoyed our stay. We decided last minutes to get away for Christmas. 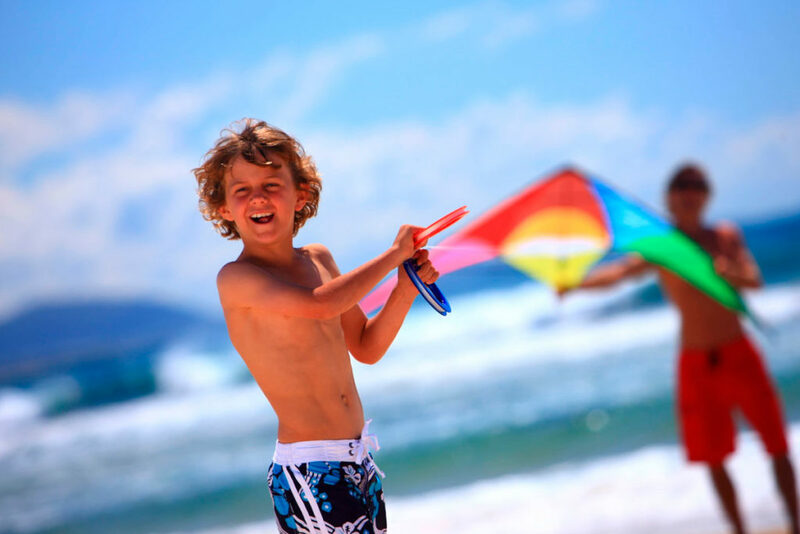 Breeze Mooloolaba is a perfect place to enjoy everything Mooloolaba and Alex Heads has to offer. Apartments are great. I'm pretty sure we were the first guests ever to stay in ours. Some of the blankets were still wrapped in plastic. Made us feel kinda special. Perfect location walking distance to restaurants and shops just a cross the road to the beach very clean and tidy all levels staff very helpful. A good looking new building. 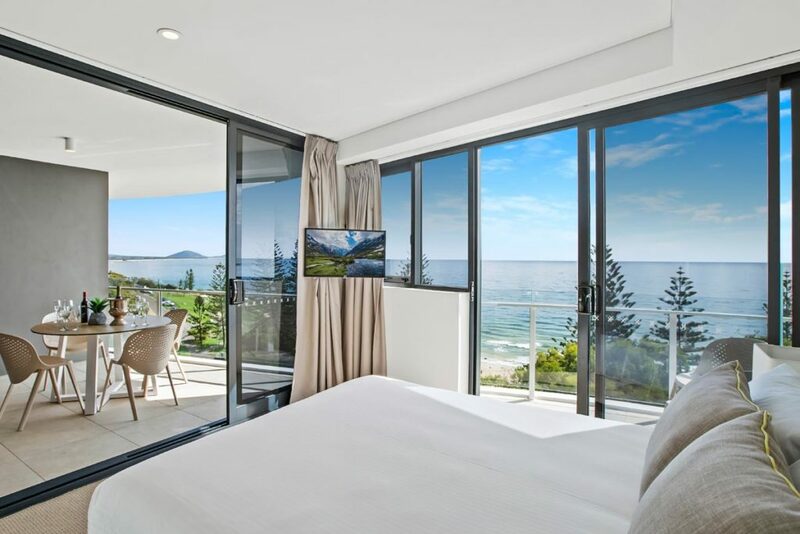 The Sunshine Coast is one of Australia’s all-time favourite holiday destinations, extending in a glorious sweep from the Glass House Mountains north to Rainbow Beach, and west to Kenilworth and the Blackall Range. 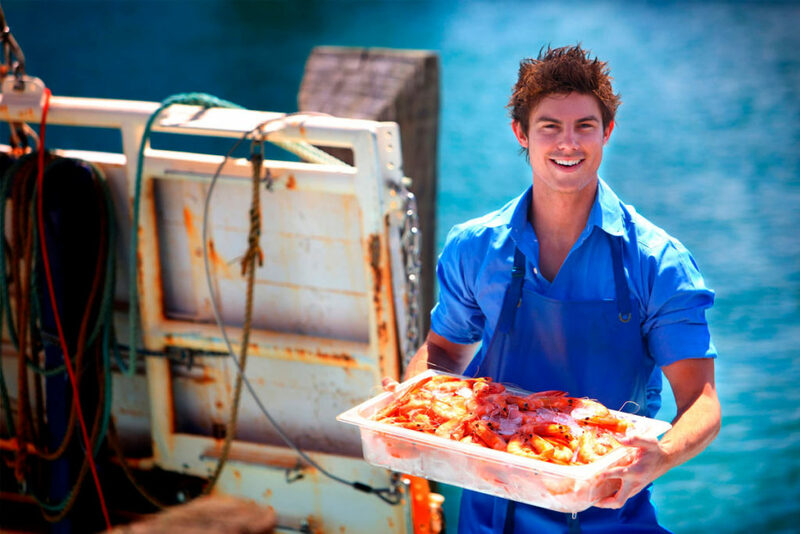 Just an hour drive from Brisbane or 15 minutes from the Sunshine Coast Airport, it’s a mosaic of pristine beaches, sparkling seas and friendly communities, backed by the lush green of the hinterland. 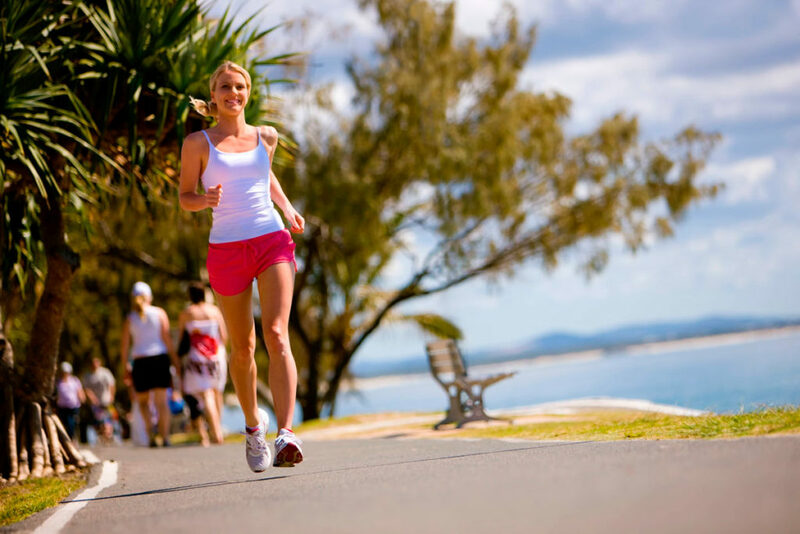 At its centre is Mooloolaba Beach with the unique and beautiful streetscaping fronted with some of the best Sunshine Coast restaurants and cafes overlooking the parklands and beach. 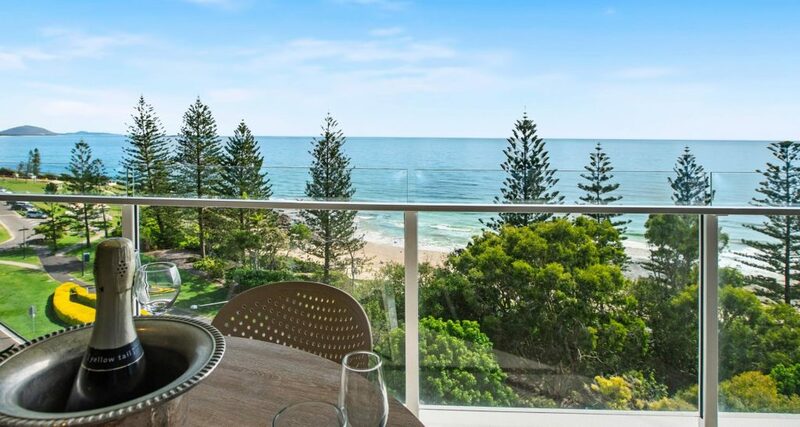 Just beyond your Breeze front door is The Mooloolaba Esplanade; a world of colour and stimulation. 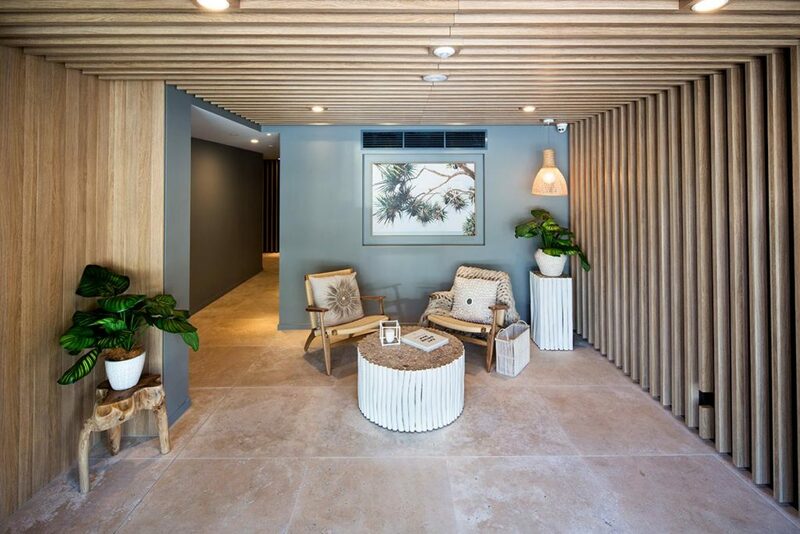 Step outside and into the middle of Mooloolaba’s vibrant beachfront atmosphere, its beguiling boutiques and galleries, restaurants and cafés. Linger over coffee, socialising and people watching. 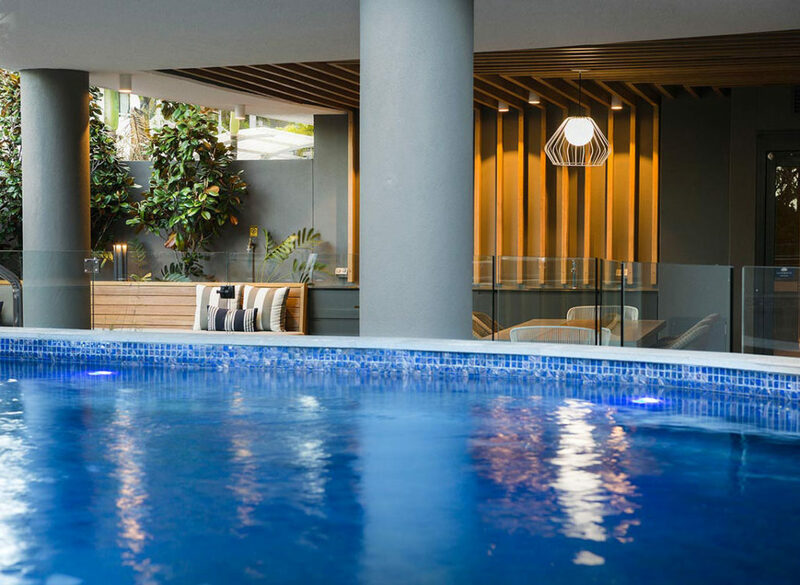 Shopping, dining, swimming, pampering and relaxing – Expect it all at Breeze Mooloolaba! 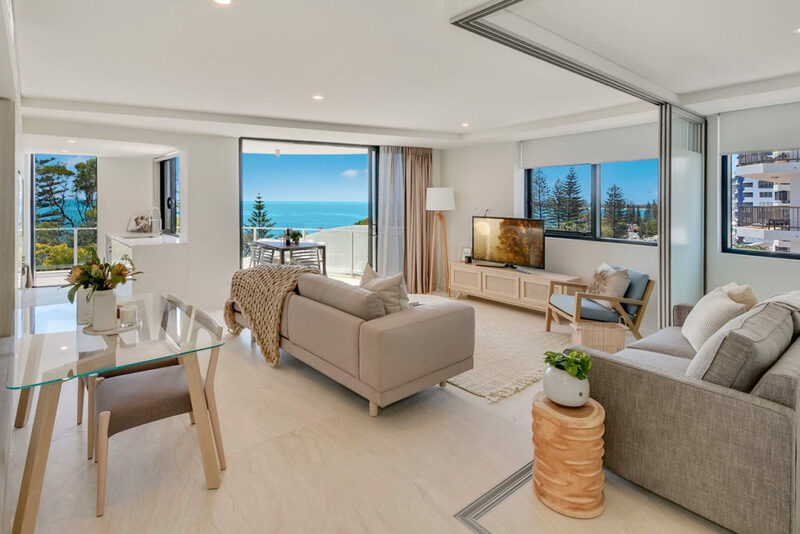 Mooloolaba’s newest luxury resort features One and Two bedroom self-contained apartments with Pool, Spa and BBQ facilities – an idyllic setting to entertain family and friends.